WE ARE RENOVATED, come check us out! 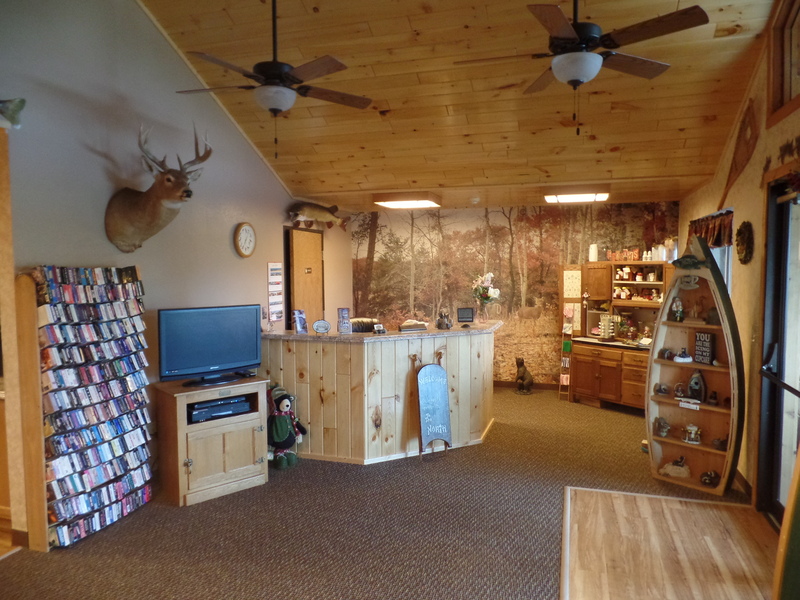 Room upgrades, Direct TV install, and more – just in time for the Winter Fun!! 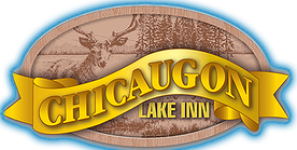 Open Year round for your pleasure, you’ll find exactly what you are looking for at the Chicaugon Lake Inn plus a whole lot more. Whether your trip is for business or pleasure let us be your host as you enjoy all the area has to offer. No matter the season Iron County always has an adventure ready for you! 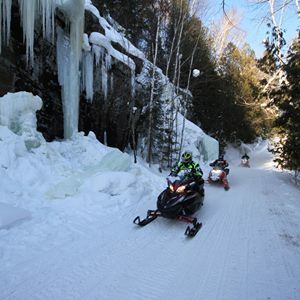 Snowmobile, ice fish, ski, snowshoe, shop, the list goes on. Take a 4 minute drive to Young’s Golf, Recreation, & Dining (a cross-country ski and snowshoe destination by winter – an 18-hole championship course by summer). Take a 1 minute walk to the picturesque Chicaugon Lake (which spans over 1,100 acres with 5 miles of shoreline) to get some ice fishing in or hit the snowmobile trail (located in front of the motel). Think of what brings you the most joy — it just might be outside our door! If your family is headed our way during the summer make sure to check out our “Stay & Play” packages — discounts range from extended stays to golf & lodging. Check out our specials and discounts! Are you staying in Crystal Falls? No need to worry as our hotel is a quick drive into Crystal Falls only taking 20 minutes and is a straight shot on the I-2. 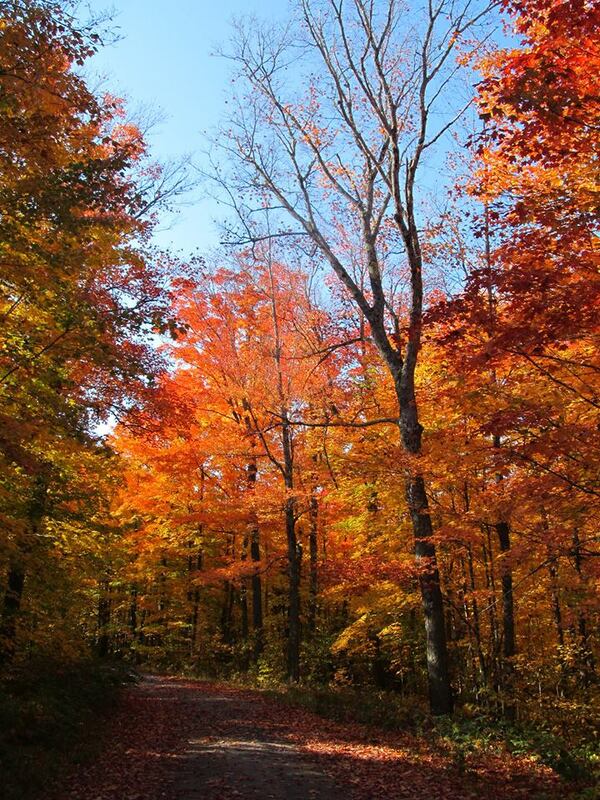 You’ll be able to head over to Crystal Falls easily while still enjoying all the things to do in Iron County. 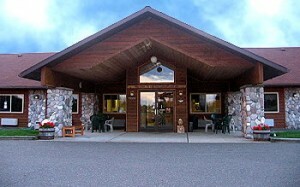 Come on up and give us a try here at the Chicaugon Lake Inn in Iron River, MI. You’ll be glad you did! For Reservations and Rates Contact Us Today!